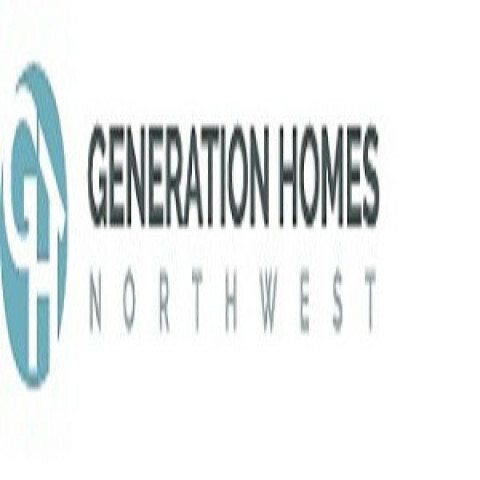 Generation Homes NW is a custom home builder in Vancouver and surrounding areas. The Generation team brings over two decades of building and design experience, and over 1500 homes built in Washington State. Our mission is simple: provide the best products, design and customer care.